If you're looking for the final touch to polish off your perfected look, this stunning nail special has exactly what you need. 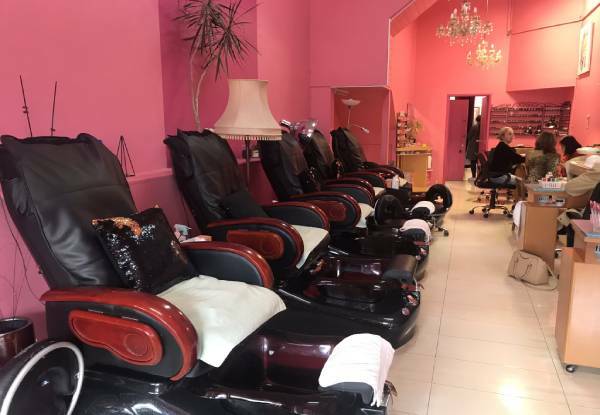 With a handy, central location in Ponsonby and a full team of mani-pedi perfectionists, they'll take extra special care getting things just right. 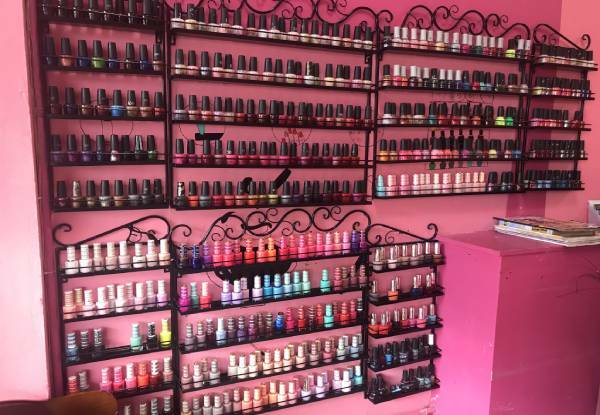 Select your favourite hue from a great range of top-quality polish colours, and treat your feet to an incredibly relaxing spa pedicure or opt for a little bit of sass with a full set of acrylic nails. 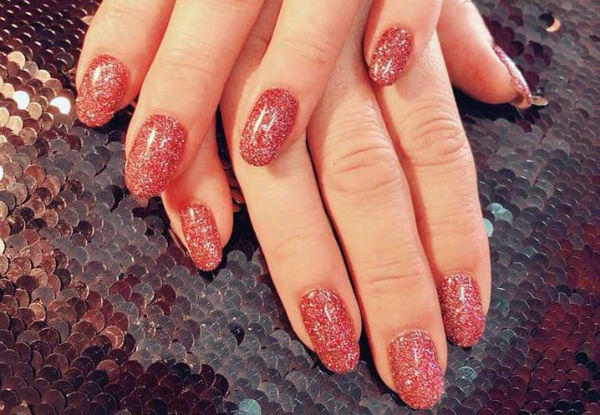 Grab a nail pamper package for $32 from iCandy Nails. 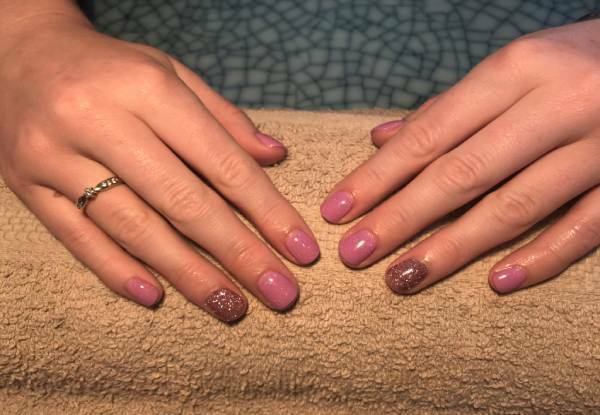 Located in the heart of Ponsonby, iCandy Nails offers luxurious nail services that'll have your hands and feet looking perfectly, prettily pampered. Focusing on just nails, nails and more nails, this team live and breathe the art of perfectly preened hands and feet. Their ultra comfy chairs will leave you relaxed and rejuvenated - the perfect break from your busy life. Bookings essential. Subject to availability. Not valid public holidays. Valid only for services stipulated on coupon. Only valid for normal colours – gel polish or OPI incur surcharges, payable direct. 24-hour cancellation policy applies or coupon is void. A charge may apply to remove existing polish, payable direct. Must be used in one visit by one person. No refunds unless required by law. No cashback. Not to be used with any other offers.